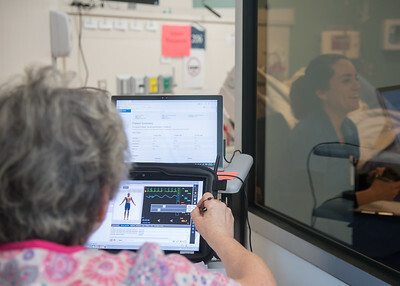 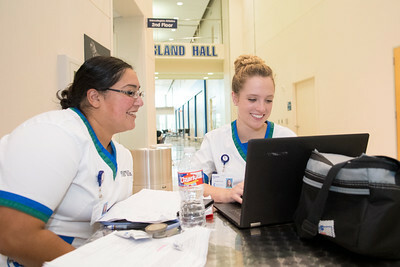 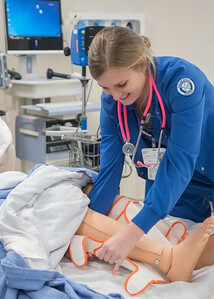 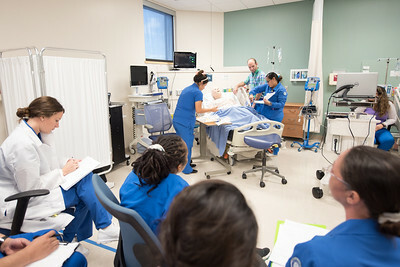 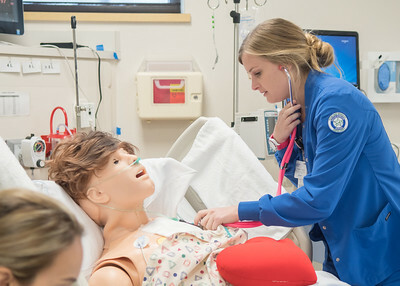 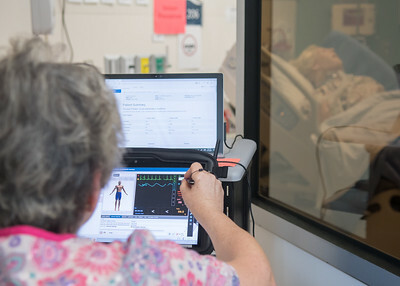 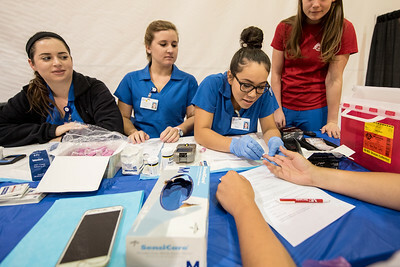 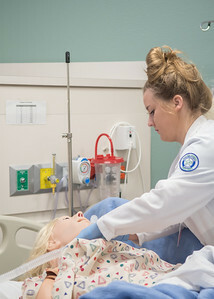 Students Asma Jan(left), DeAnna Henson, and Candace Stapp work together through an OB Simulation under Professor Shaver. 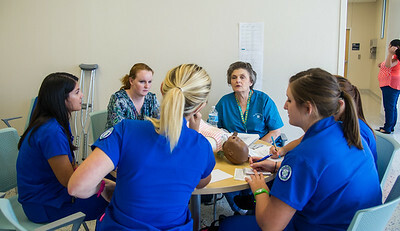 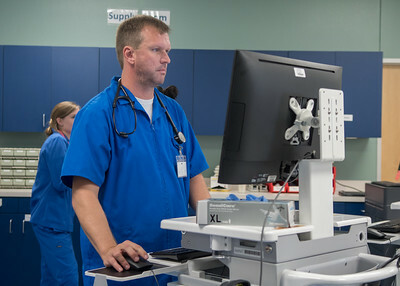 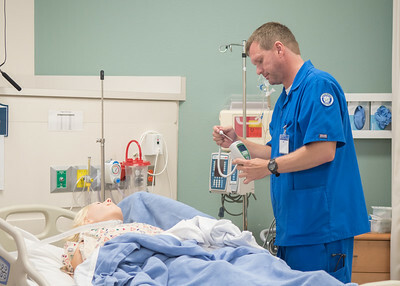 A group of nursing students prepare for their OB Simulations by listening to volunteers speak. 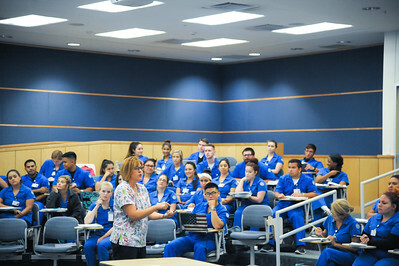 Dr. Martinez, during the Med Surg Orientation for summer courses in Island Hall. 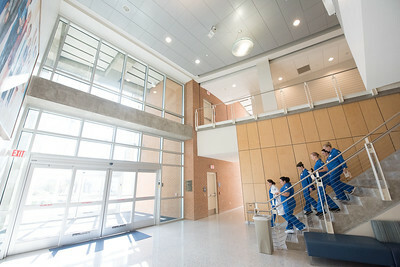 CoNHS students make their way through Island Hall. 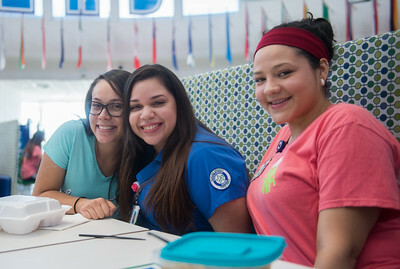 Gabriela Kober (left), Gabby Coronada, and Jeanette Guerra enjoy their lunch in University Center.